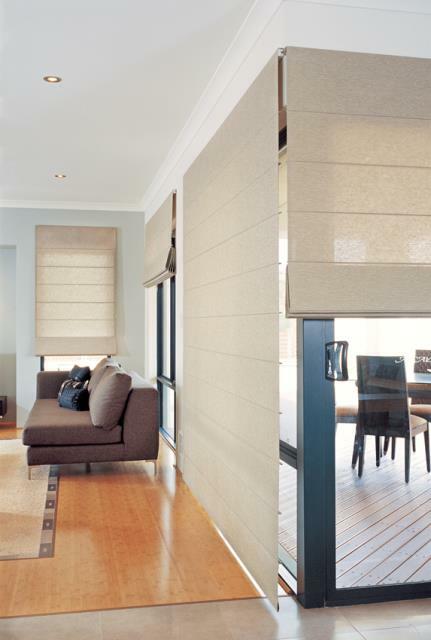 The Roman blind delicately folds up or down and can be the perfect addition to your room. 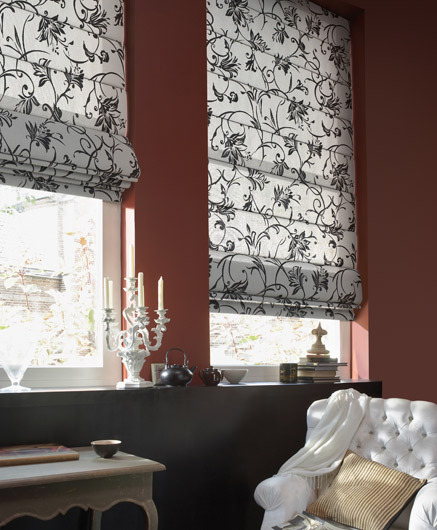 Roman shades can be the ideal mid-point; a stylish addition to your home décor, yet simple enough not to interfere with the other elements in the room. 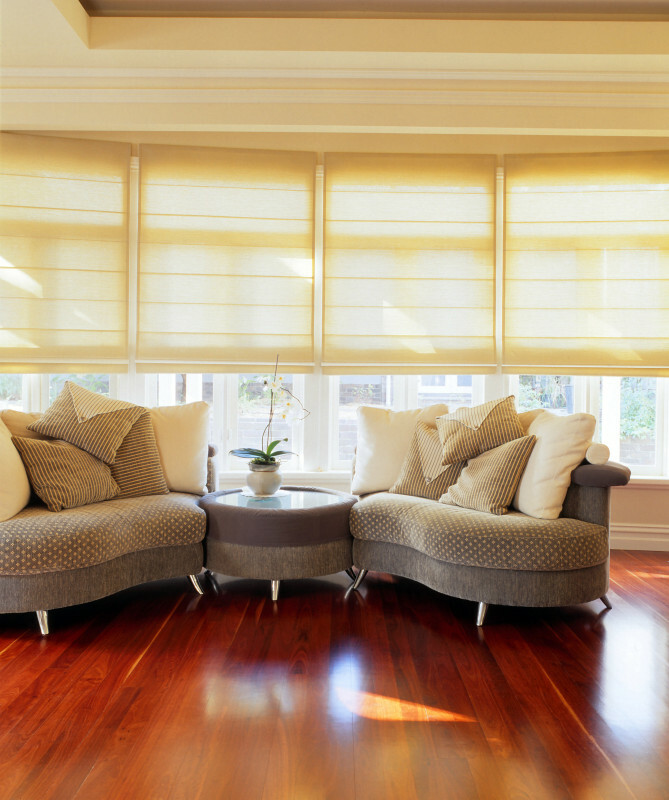 They are great for insulation, keeping the heat out, or in – depending on the time of year. 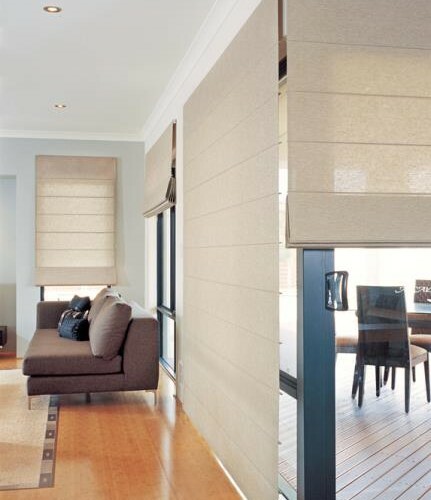 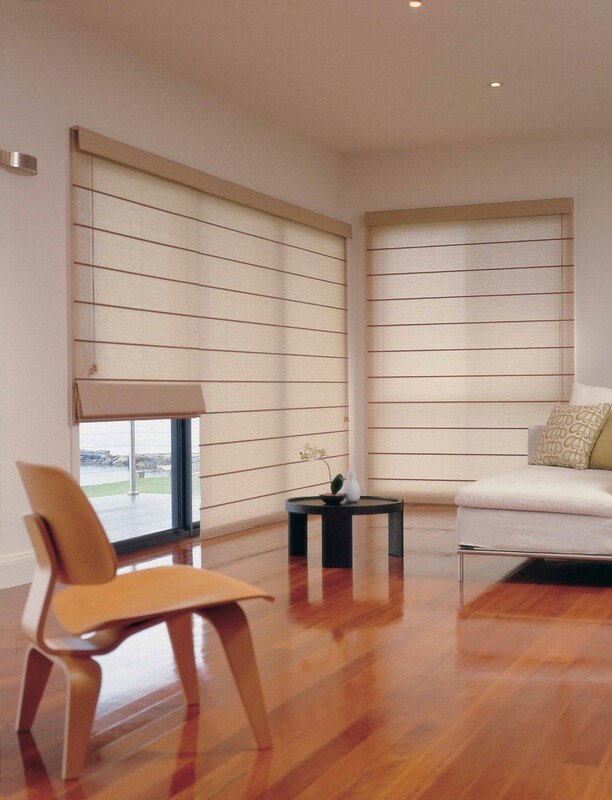 These blinds may be traditional or modern – depending on your interior design.